WHAT IS “ENDING THE SILENCE”? Contact your local NAMI affiliate, or Erik Villalobos, the NAMI California ETS Program Coordinator, at 916-567-0163 to learn how you can bring this educational program to your school. You can find the nearest NAMI affiliate offering the ETS program by contacting Erik. 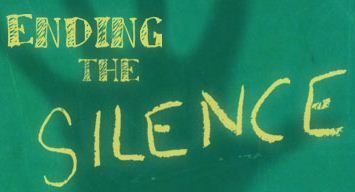 For additional information on the Ending the Silence Program, please visit https://www.nami.org/Find-Support/NAMI-Programs/NAMI-Ending-the-Silence.